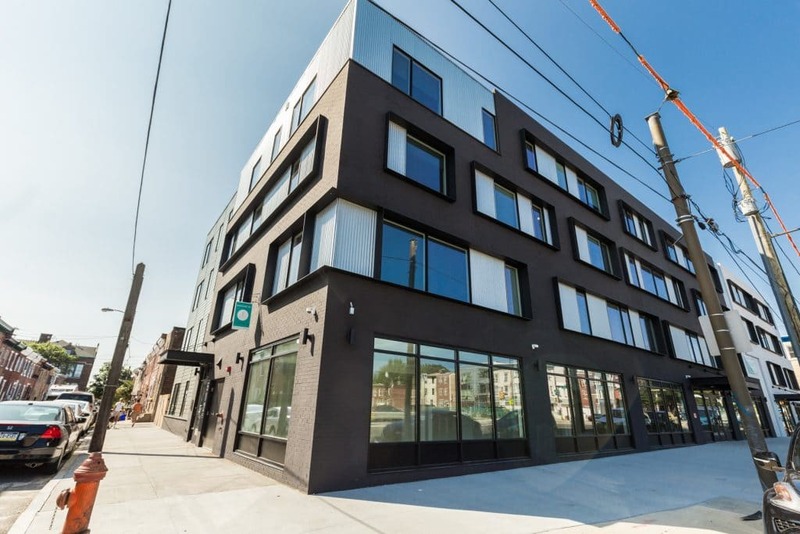 Enjoy living in one of Philadelphia’s “coolest neighborhoods” in a great building with wide open floor plans and luxurious finishes! 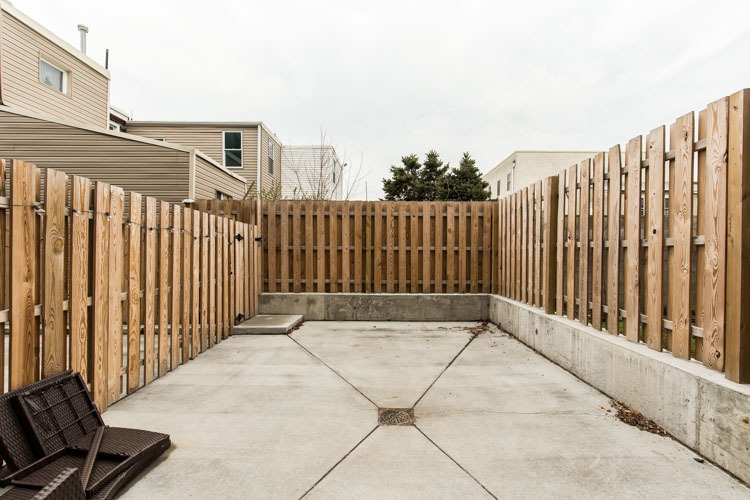 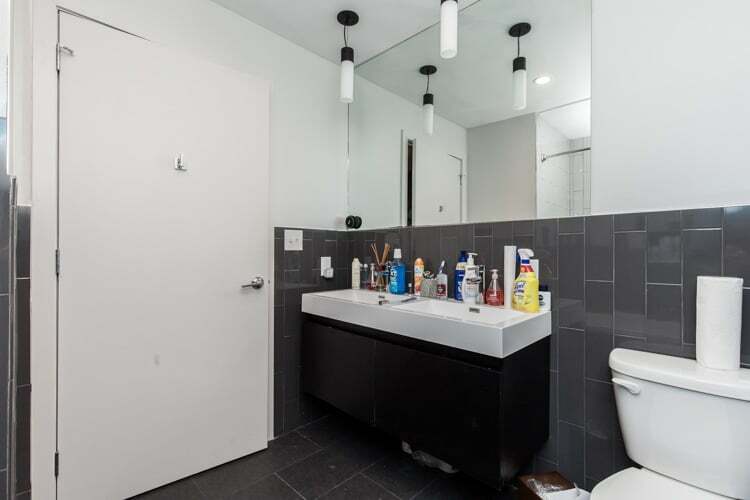 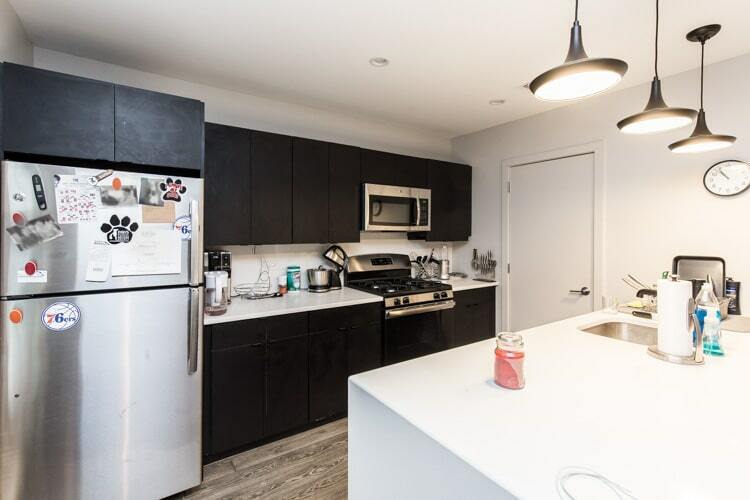 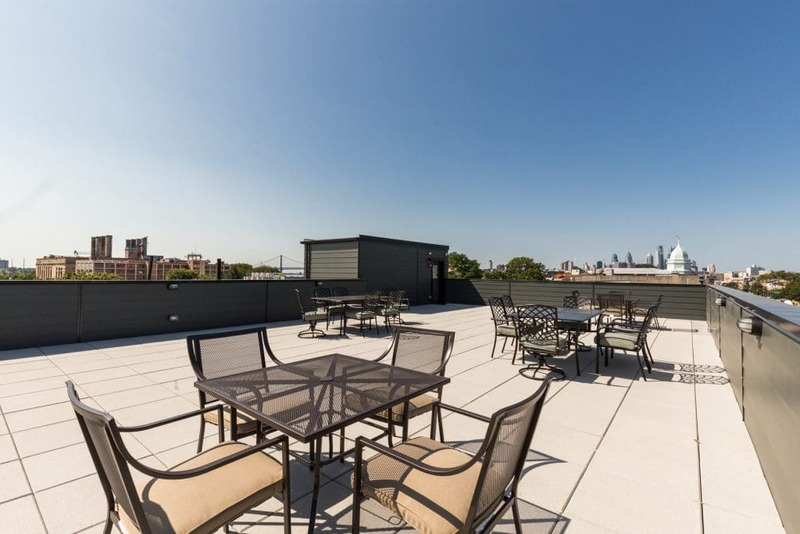 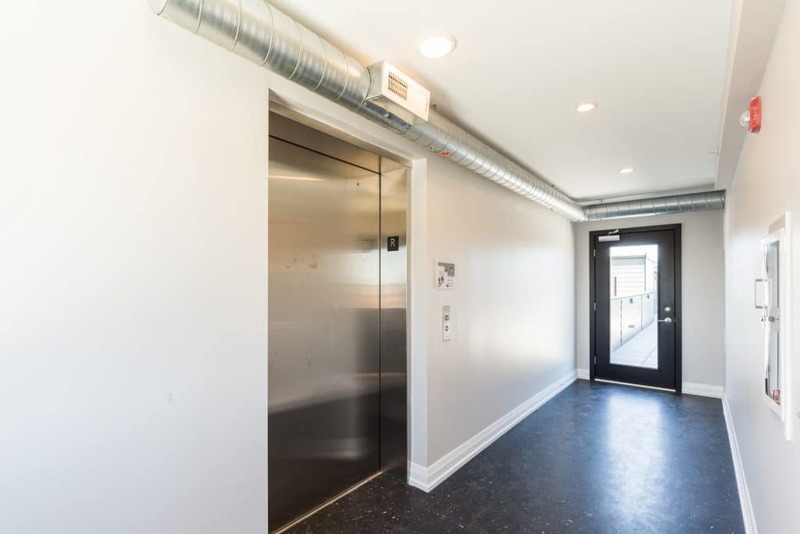 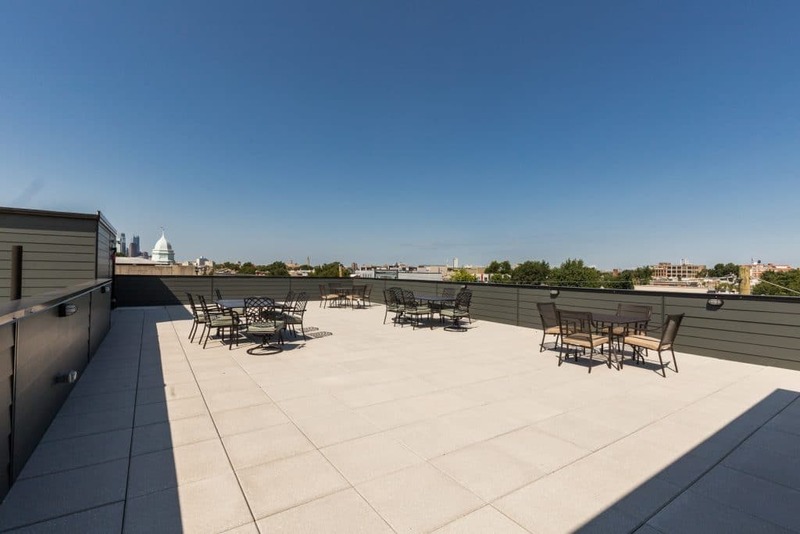 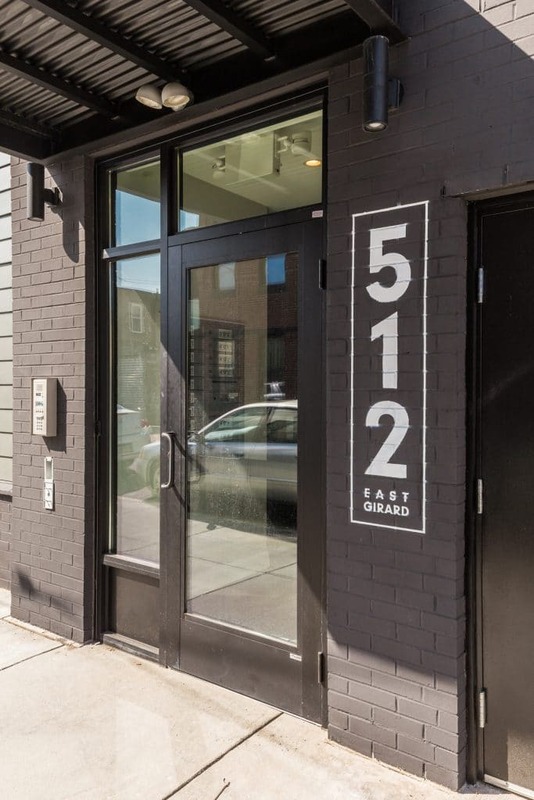 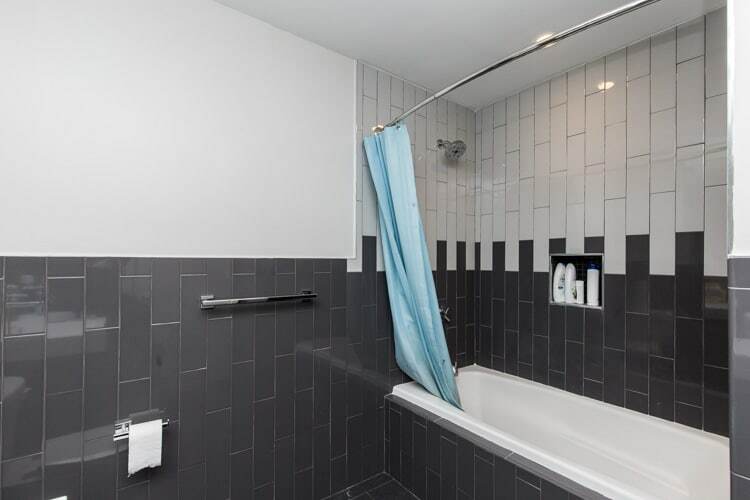 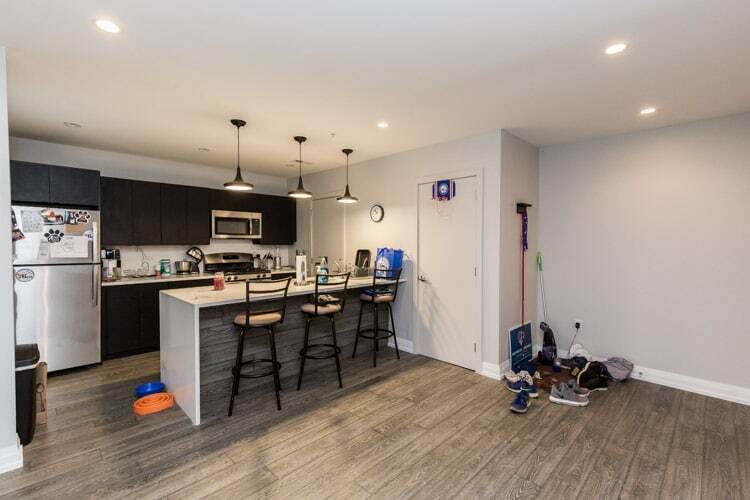 This 2 bedroom, 1.5 bath bi-level unit stretches two floors of bright, airy rooms, and offers not one, but TWO private patios on the main level, as well as shared access to the building’s HUGE roof deck! 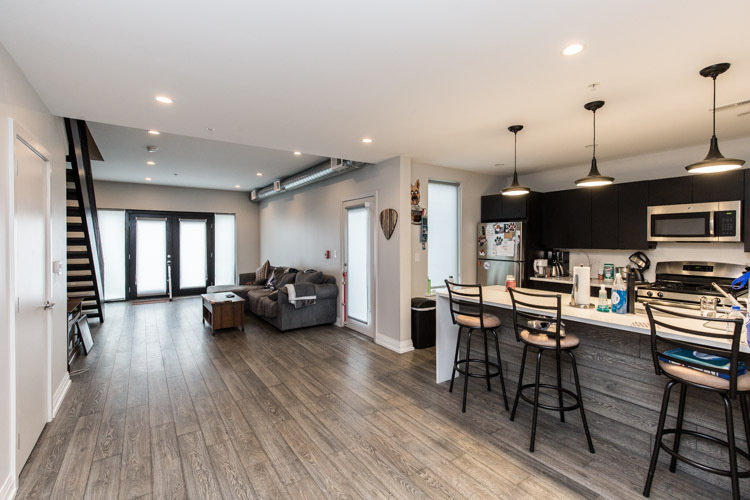 The main level welcomes you into the kitchen/living space, with the patio access doors flooding the space with light. 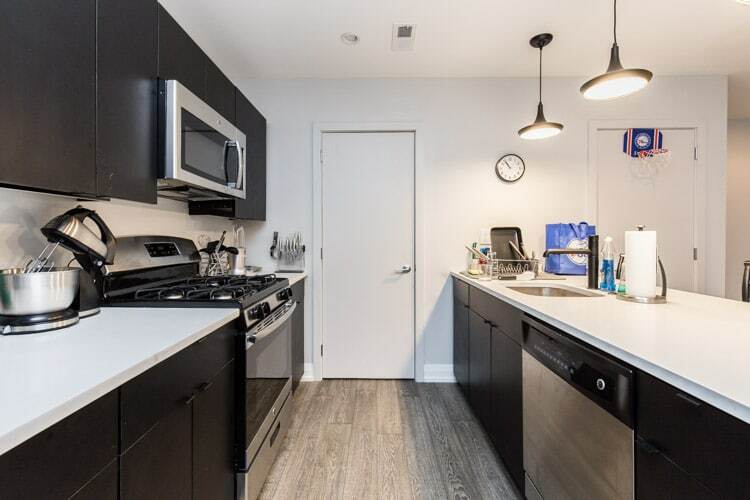 Kitchen has quartz countertops and stainless steel appliances. 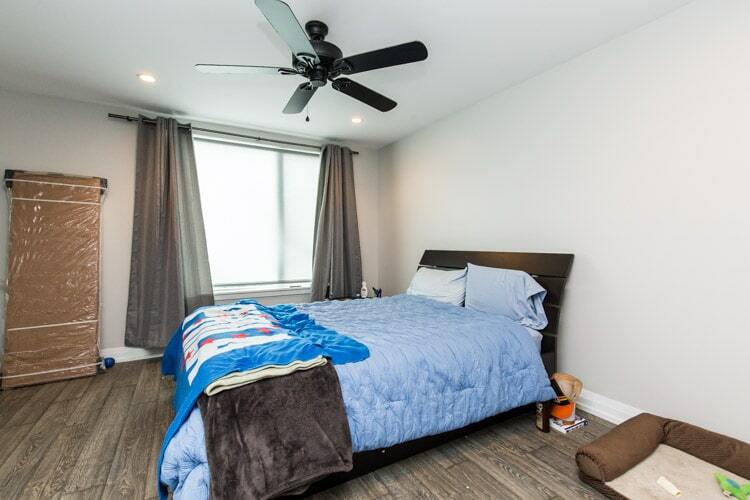 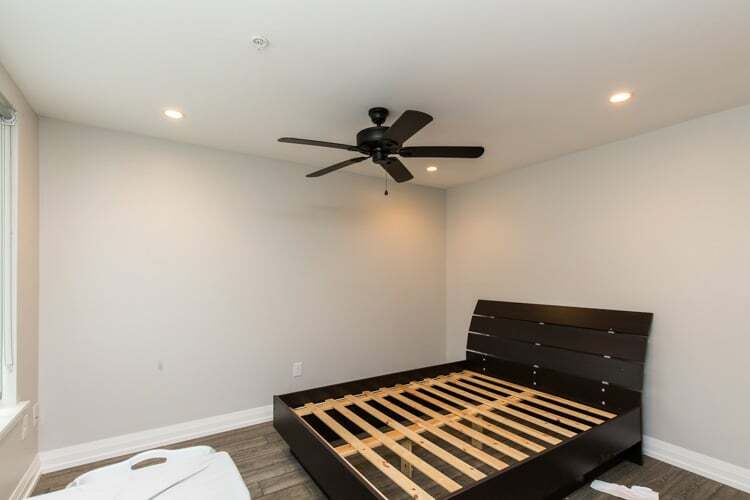 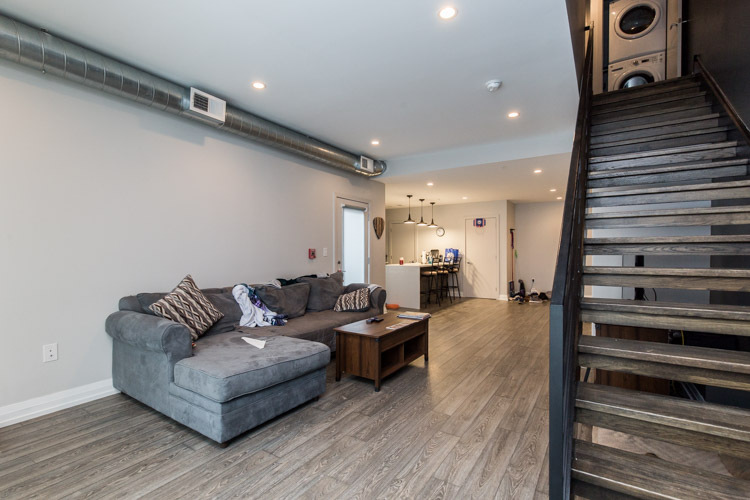 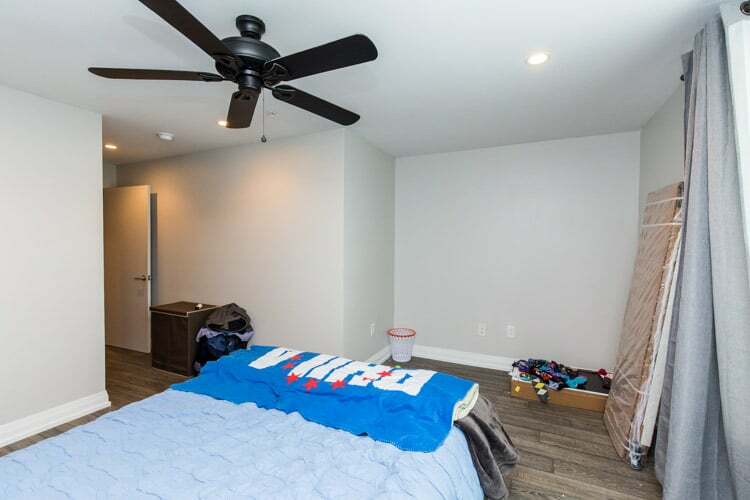 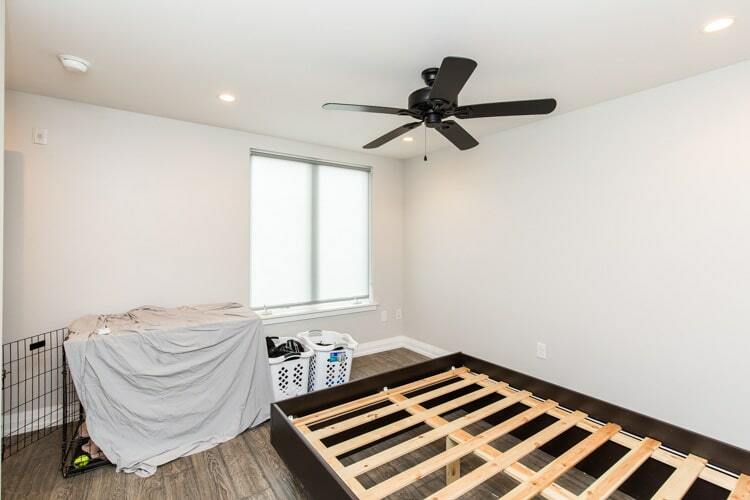 The second floor has two bedrooms and offers ample storage space and the same gorgeous hardwood floors as the first floor. 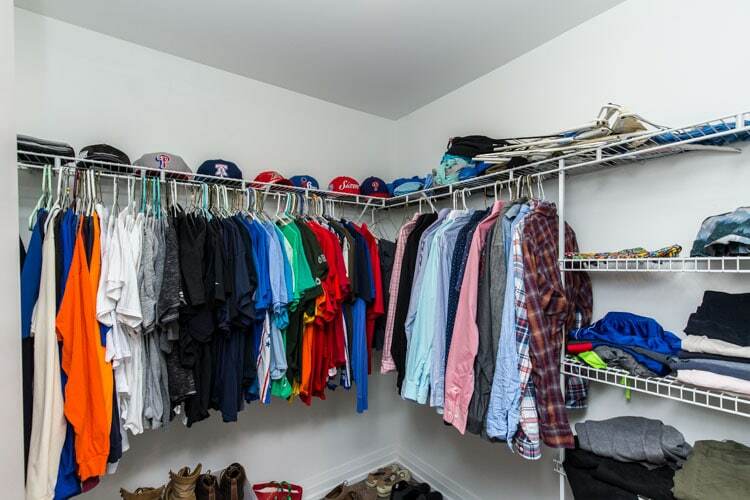 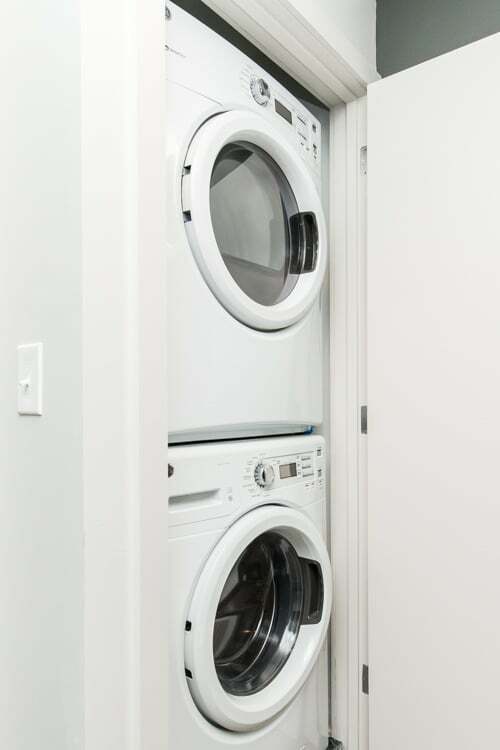 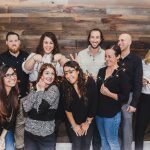 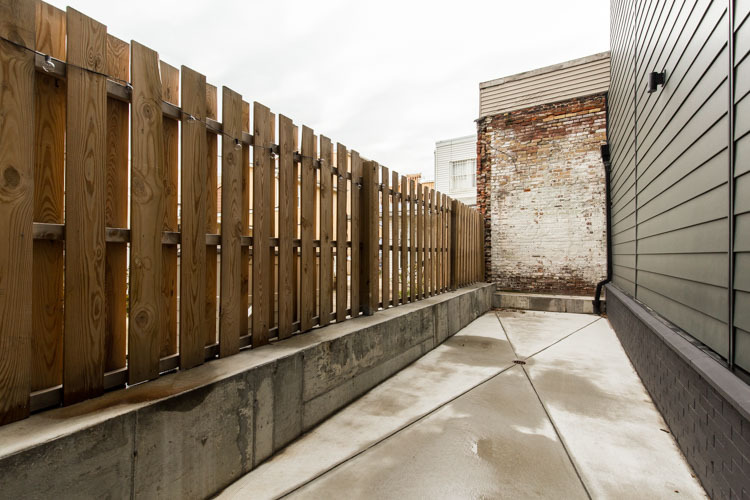 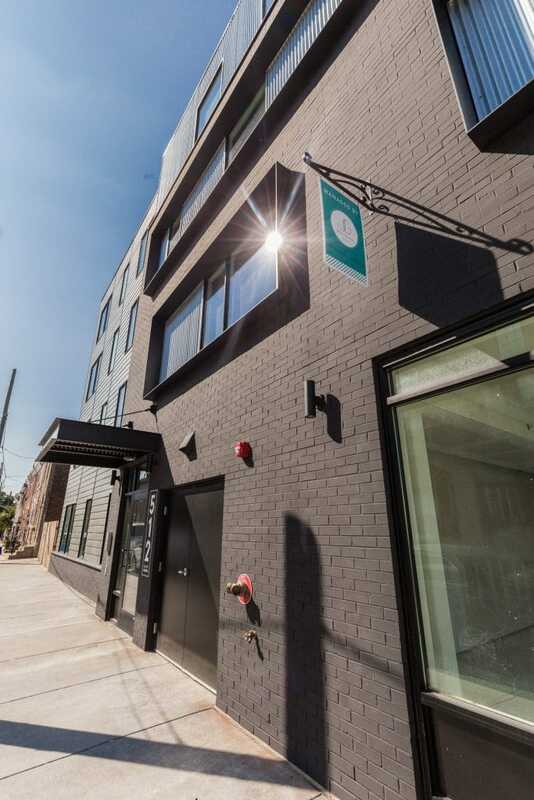 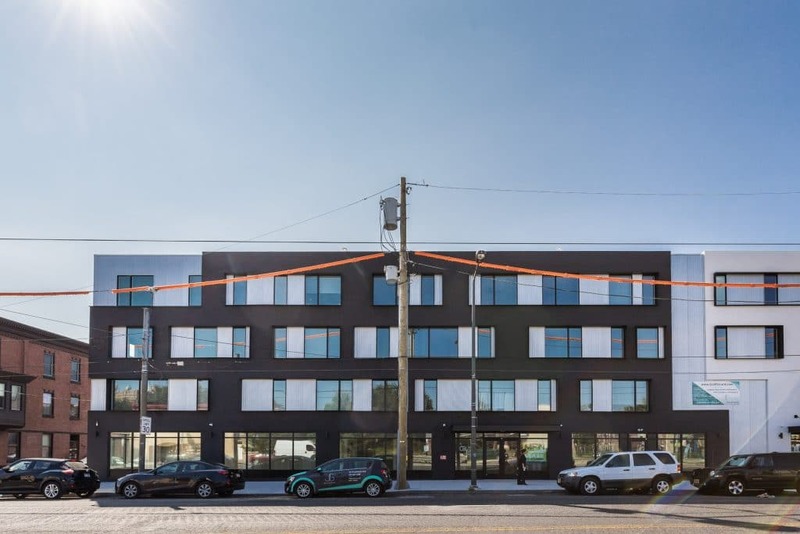 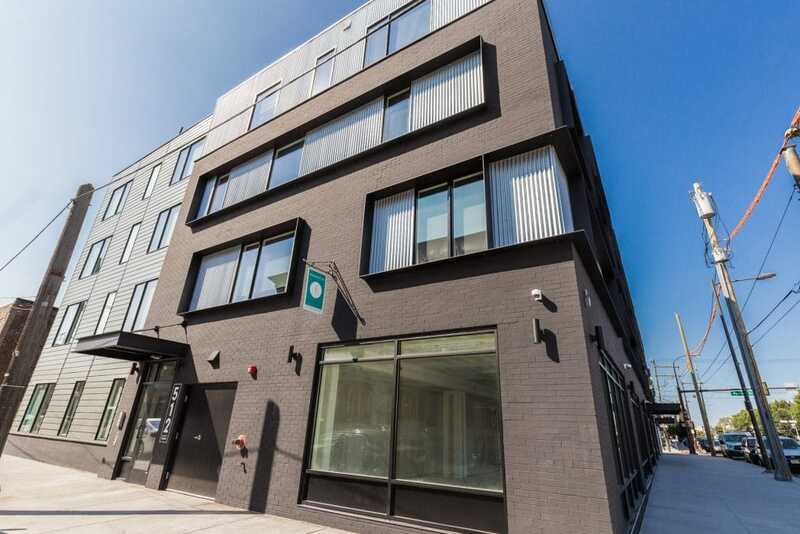 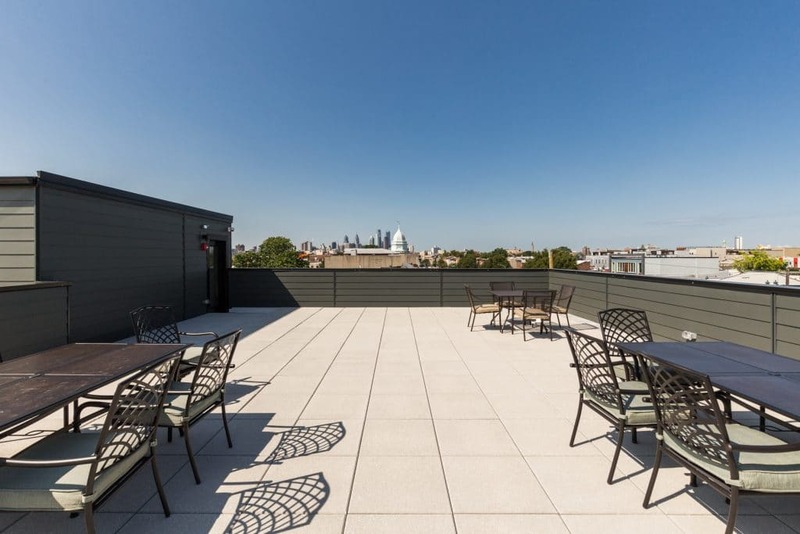 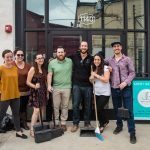 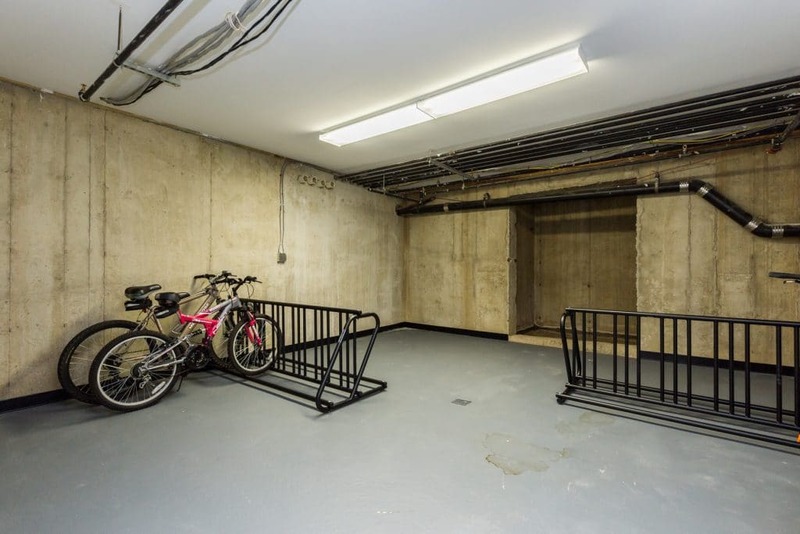 Building amenities include storage lockers and bike storage in the basement, as well as an expansive roof deck with 360 degree views of the skyline and Ben Franklin Bridge.